In the TV news today is Keke Palmer joining the rebooted third season of Scream, more representation studies, and new Dynasty promos. 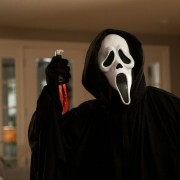 The rebooted third season of Scream, set to premiere March 2018, will feature rapper Tyga and Notorious B.I.G. progeny C.J. Wallace. The upcoming third season of MTV horror series Scream will feature a complete creative reboot, including new cast and new storylines. MTV has released a new trailer for the upcoming Scream adaptation, but does it reveal too much? 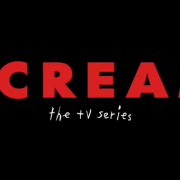 MTV has announced they are going forward with a pilot for a Scream TV show.